4K codecs simplified – and what they mean for you! If you’re experienced with live streaming or recording video, you’ll have used a codec for encoding purposes. 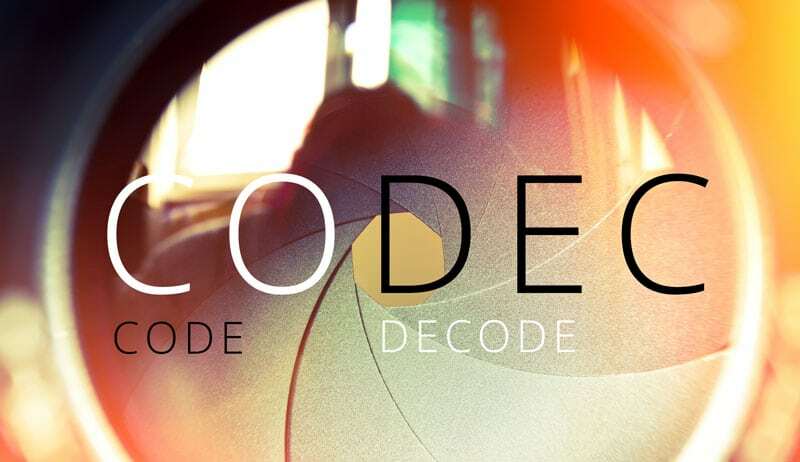 A codec is a device or program that allows you to shrink large video files (encoding) and make them available for later viewing or editing (decoding) – the name comes from both “(co)mpressor/(dec)ompressor” and “(co)de/(dec)ode”. In the context of live streaming (and recording) in professional AV settings, codecs reduce the size (i.e. bitrate) of your data streams, allowing viewers to see your stream. For example, a compressed 1080p30 signal is typically about 4–8 Mb/s, whereas the uncompressed version would be 1.5 Gb/s – a 250x difference! Without the use of codecs, it would be nearly impossible to view such a high bitrate stream with today’s bandwidth limitations. Why live stream in 4K? In terms of video formats and codecs, 4K resolutions (3840×2160 pixels) contain four times more pixels than current popular Full HD resolutions (1920×1080), which means that there is lots more data per frame to transmit to your audience. Luckily, there are new codecs available that are up to the challenge of tackling 4K resolutions and beyond. 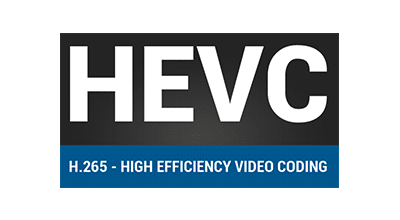 H.265, also known as HEVC, is the successor to the current generation of H.264 codec (also known as AVC) and is fully capable of encoding/decoding 4K resolutions. HEVC comes with most 4K TVs and computer monitors. Note that while older formats and codecs (AVC/H.264) are still perfectly capable of processing 4K resolution video, newer formats like HEVC are simply more efficient at doing so, doubling the data compression ratio at the same level of video quality for substantially improved video quality at comparable bit rates. HEVC is a “future proof” video format, supporting resolutions up to 8K – 8192×4320! Free streaming services (i.e. YouTube) were traditionally exempt from paying these royalties – but with HEVC this is no longer the case. 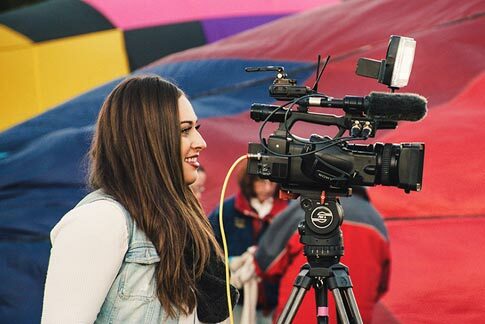 This change spawned an interesting development of newer, open source video formats and codecs from a collaboration between certain well-known tech companies. 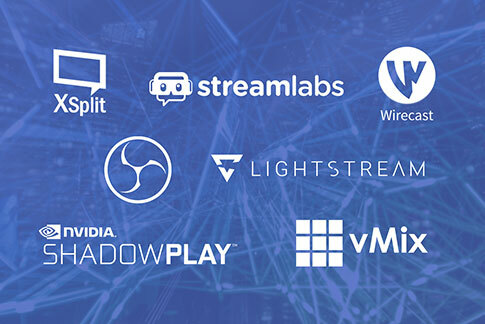 Many of the members already have their own work on next-generation 4K codecs; Cisco has Thor, Mozilla has been working on Daala, and Google on VP9. Companies from the chip industry (AMD, ARM, Intel, Nvidia) have recently joined AOMedia, ensuring a hardware-friendly design. 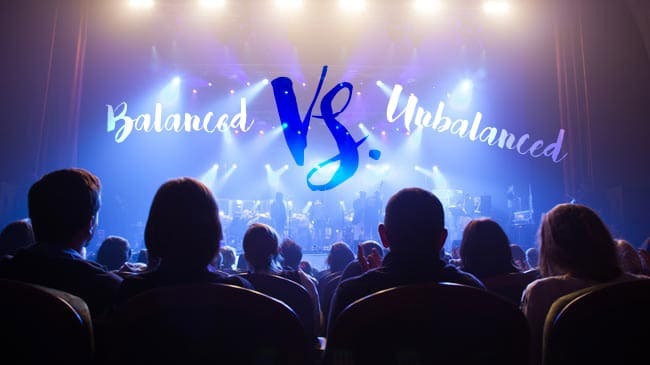 VP9 in particular is one of the more ubiquitous royalty-free codec in use today and has gained popularity in web applications with the gradual shift from Flash to HTML5 technology. Another main user of VP9 is Google’s popular video platform, YouTube, which offers VP9 video at all resolutions. However, despite the popularity of VP9 in web use, AOMedia has big plans for future 4K codec development. Members of AOMedia are currently putting their heads together to develop a new royalty-free video format named AOMedia Video (AV) based on VP9 and additional technology from Cisco’s Thor codec and Xiph’s/Mozilla’s Daala. The first version, AV1, will likely be completed by March 2017. AV1 aims to improve bitrate efficiency over HEVC and VP9 by roughly 50% and is designed for higher resolutions (i.e. 4K) where it is expected to achieve its biggest gains. 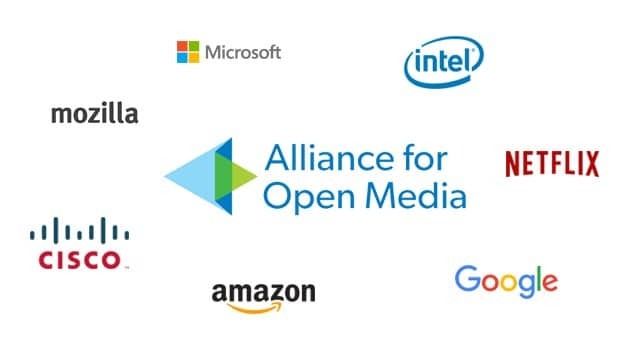 With all AOMedia member companies in mind, it’s a fair assumption that AV1 will see rapid adoption by major browsers (Mozilla, Microsoft, Google), content distributors (Netflix, Amazon, YouTube), and device manufacturers. What do these new 4K codecs mean for live streaming? 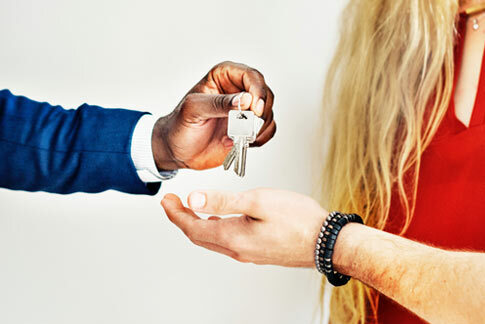 As mentioned in the HEVC section above, newer proprietary codecs like H.265 are less suited for live streaming as the video encoding process with a typical computer takes more time to complete (i.e. is not instant) and requires significantly more computing power. 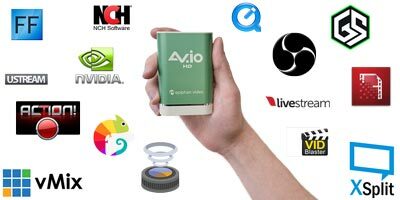 Until the technology advances to be less computer-intensive, it is recommended that you stick with H.264/AVC for live streaming. Open source codecs, such as VP9, are currently not included in live encoding hardware/software for the most part – but that may change in the future. 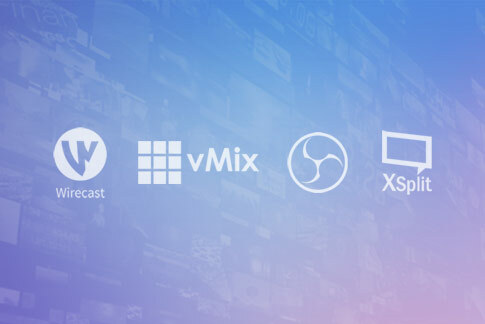 However, no matter which of the 4K codecs or video formats you choose, you’ll have the flexibility to live stream and record your 4K content in an easily consumable format for your audience thanks to adaptive streaming technologies. Even if you encode in one format, such as AVC for example, most streaming services like YouTube automatically transcode your H.264-encoding stream into VP9 (or AV1 in the future). 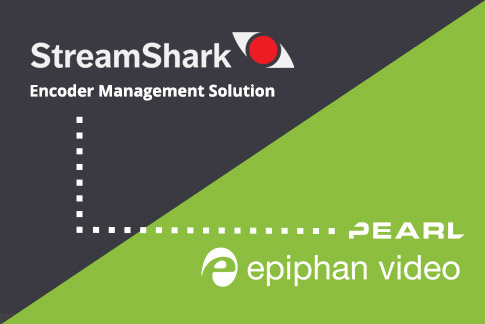 Users of our capture, streaming and recording products can rest assured that Epiphan’s 4K-ready products will always be capable of encoding 4K resolutions and producing dynamic and captivating live production content for your viewers. According to my research, companies from within the Alliance (AMD, ARM, Intel, Nvidia) are currently developing hardware support for decoding and encoding AV1. When that hardware becomes available we can’t say for certain, unfortunately.